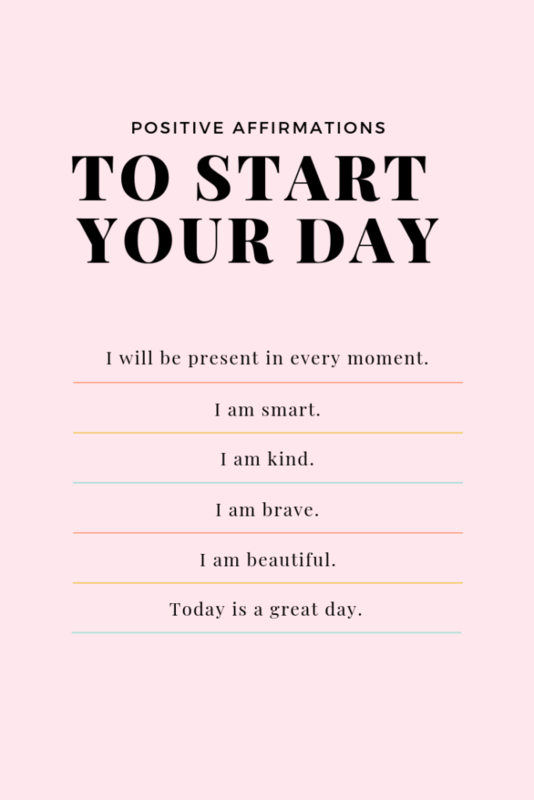 I think we can all agree that saying nice things to yourself (aka positive affirmations) are important to do. 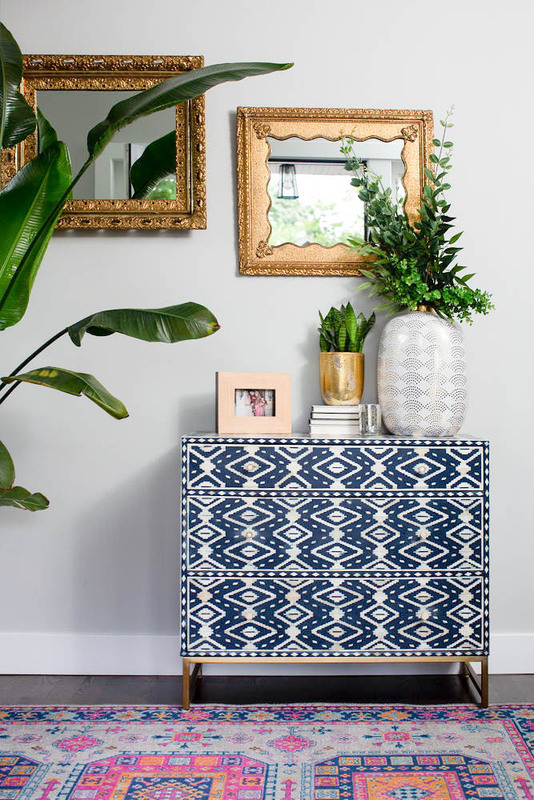 I mentioned the power of saying nice things to yourself in this Self Care post that my friend Jena taught me, and I do believe it’s a powerful thing to do. As a Christian, I also believe memorizing scripture, especially when it comes to our character, is important. However, it can be hard! 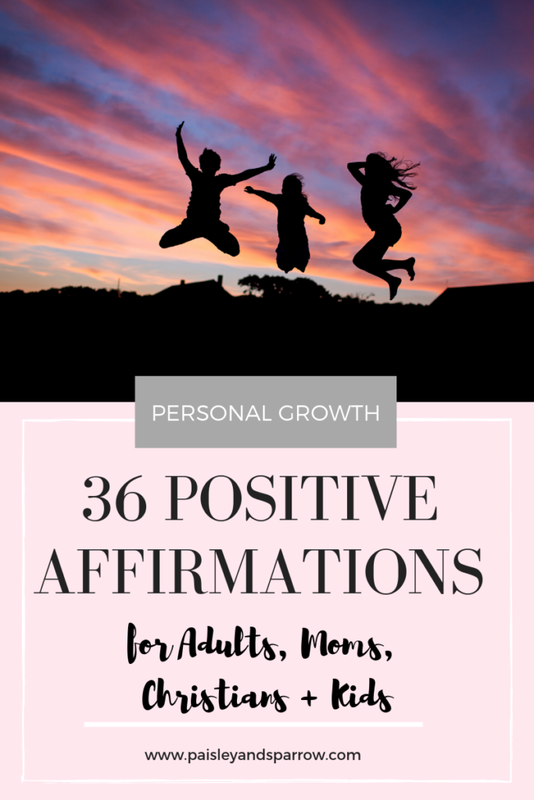 I’m a mom of 2 very young kids with my 3rd on the way and the act of positive affirmations is just not part of my routine. I can be so quick to go down the rabbit hole of losing my patience with my kids, snapping at them and then immediately feeling like the worst mom in the world. That’s why I wanted to share this post. Sometimes saying positive things to yourself is just not natural. Or you don’t know what to say. Or you forget what God says about you. So this is your gentle reminder. 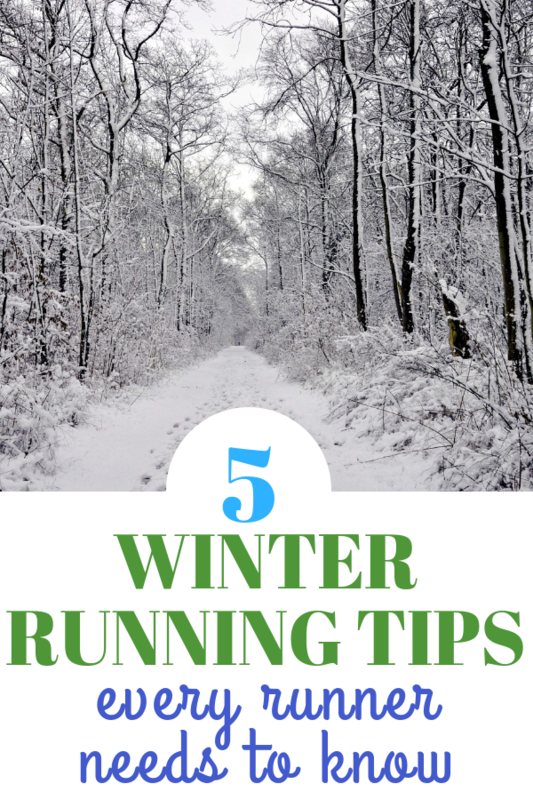 Bookmark this page so you can reference in when you’re in a funk or feeling down. Another thing you could do, is write down one that resonates with you and tape it on your bathroom mirror. I also have a section of things to say to your kids (or nieces, nephews, neighbor kids, etc.). Children in our lives need to hear more than “I like your haircut.”. They need to hear positive affirmations too! Things like they are loved, treasured and gifts from God, for instance. 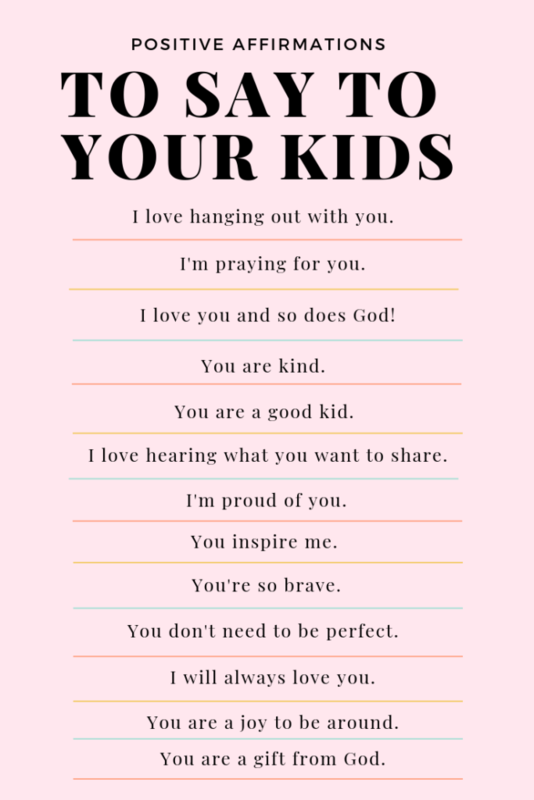 Start saying these to your kids every day or mailing your nephew a card reminding him how smart and kind he is. I promise they will appreciate it. I will be present in every moment. I am exactly who my kid needs. I’m capable of amazing things. I am grateful for the time I get to spend with my kids. I’ll show my kids love through my actions and words. I will stay calm, even in the midst of chaos. 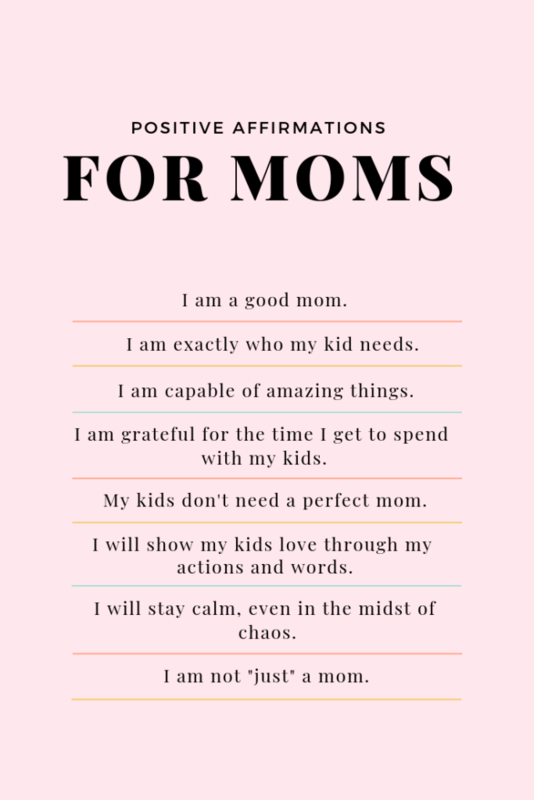 I’m not “just” a mom. God has not given me a spirit of fear but of power, love and self control. God will never leave me or abandon me. I can do all things through Christ who strengthen me. God has great plans for my life. I have been uniquely designed for a purpose. God had me in mind before I was born. 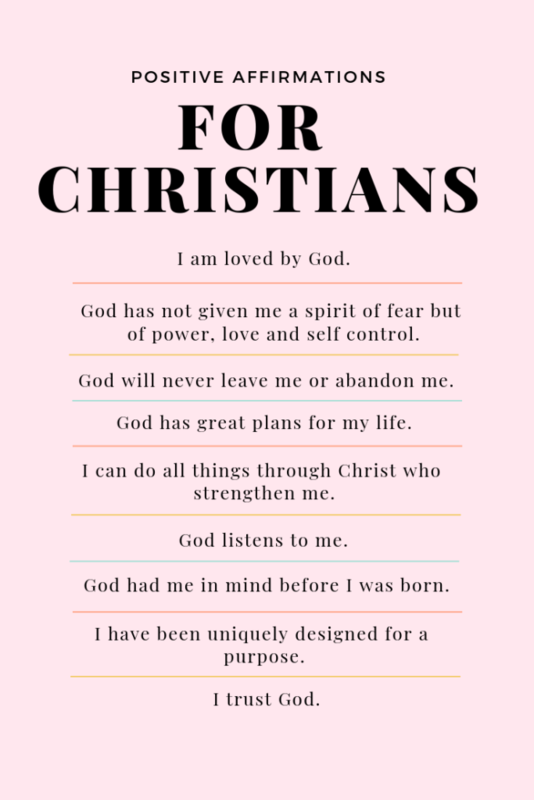 I love you and so does God! I love hearing what you want to share. You are a joy to be around. In short, I hope this doesn’t feel too hard or daunting. Just start small! Most importantly, do your best to just keep reminding yourself and the kids in your life how valuable and loved you and your kids are! If you’re looking for more, be sure to check out my 5 Tips to Help You Find the Joy Again if you need an extra boost of happiness in your life!